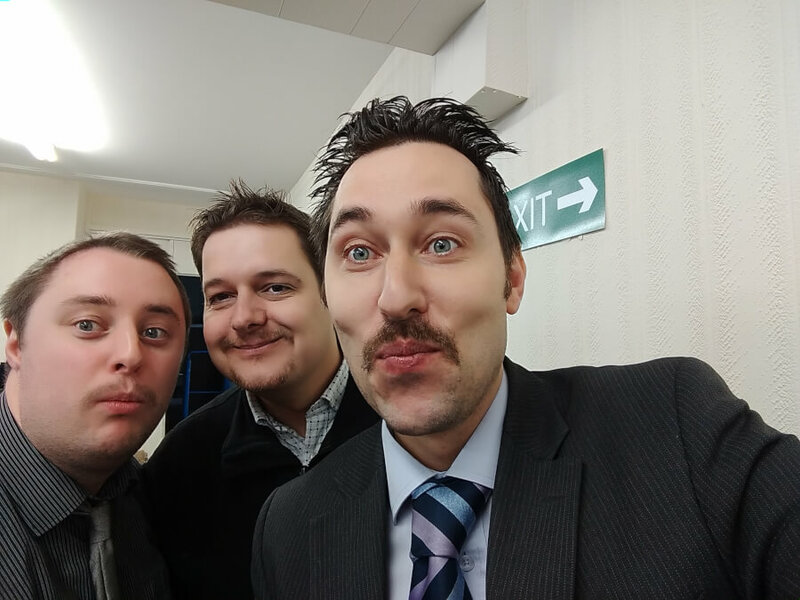 With the end of November now upon us the Ashby Computers Movember challenge is over, with some impressive face fur grown by the team. May we all say a BIG thank you to all whom have supported the Ashby team during the month, all donations are greatly appreciated and are for a great cause. Once again many thanks and looking forward to a good shave tomorrow. GDPR – What is it and what does it mean for your business?